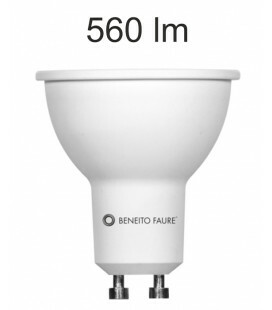 ESFERICA 5W E14/E27 220V 360º LED by Beneito Faure. 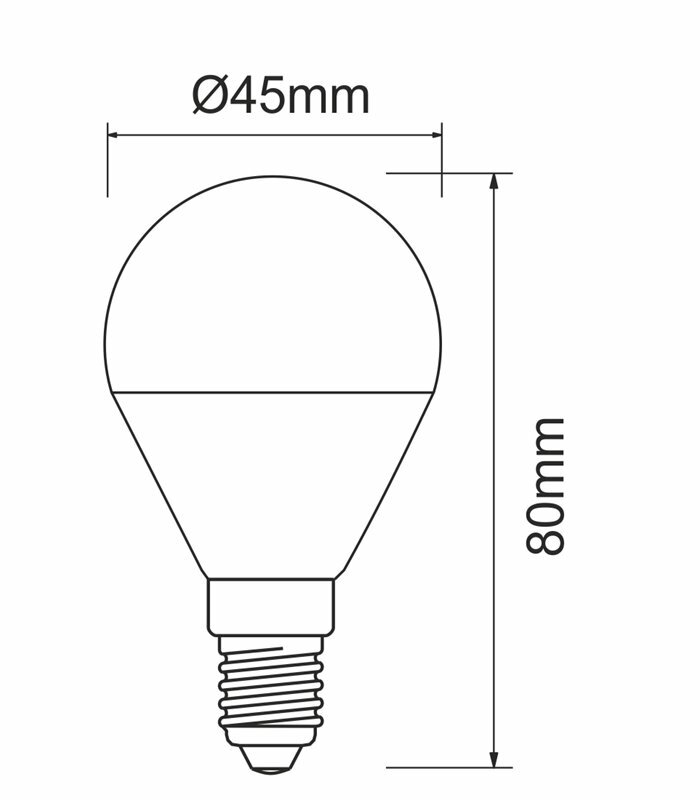 E27 or E14 socket. 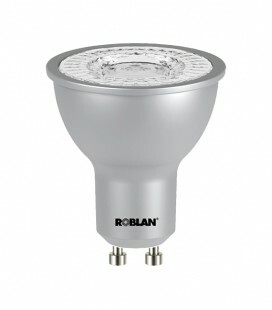 For ceiling-oriented lamps. 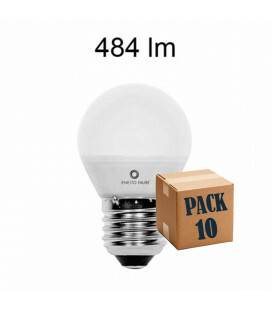 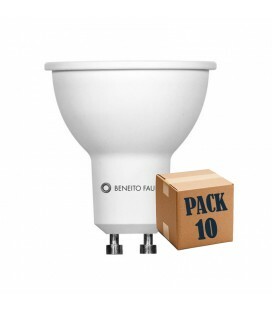 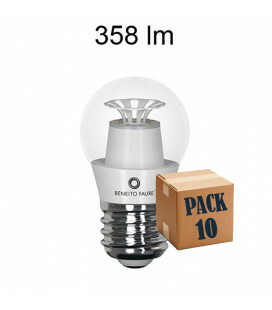 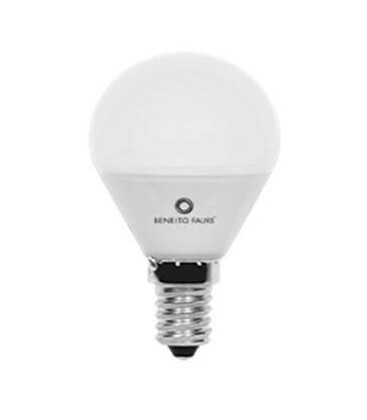 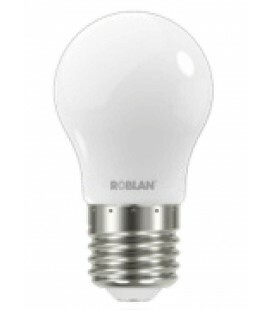 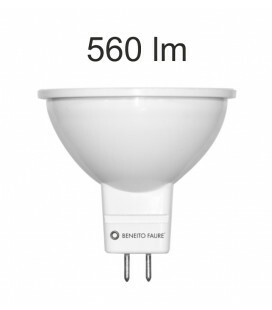 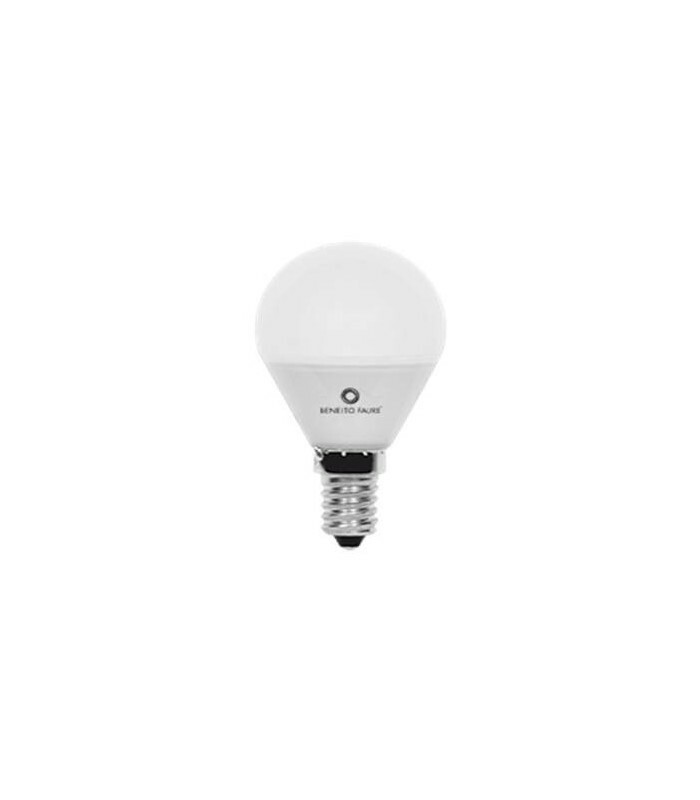 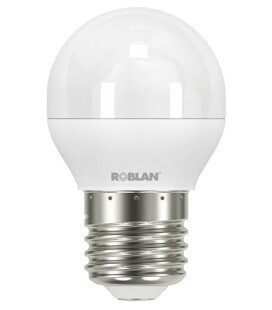 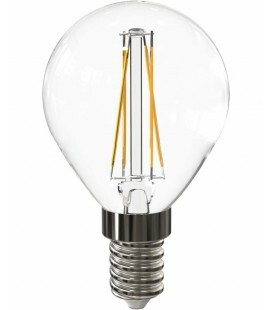 Versatile bulb available in warm, very warm and daylight white. 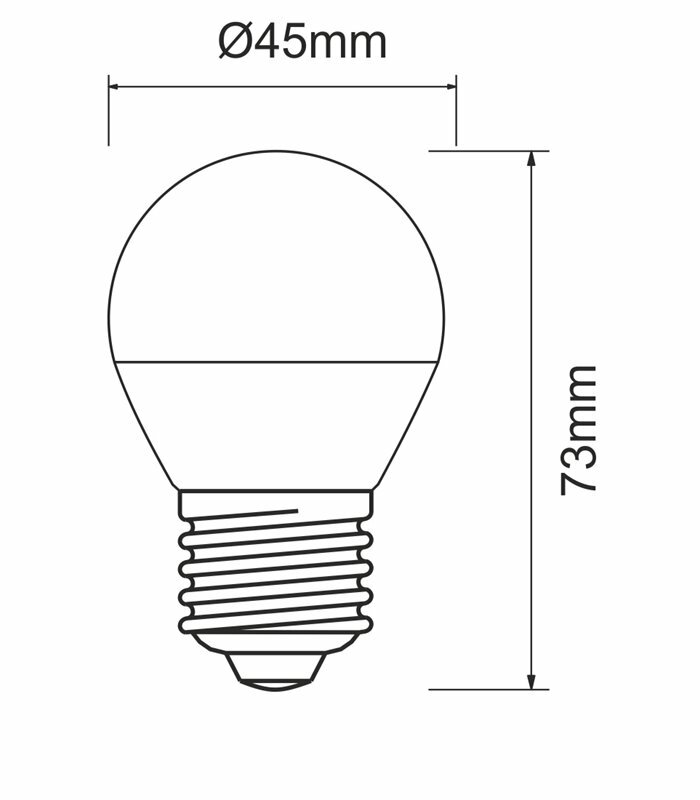 Dimensions: 76 x 45 MM. 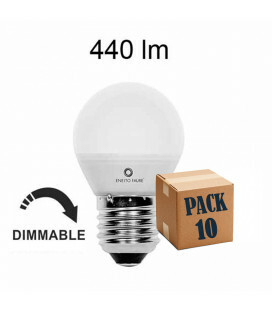 Comments: 5-year warranty. 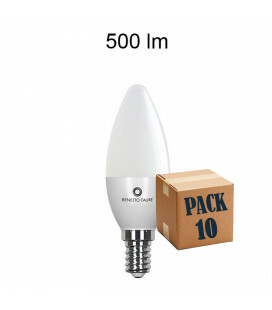 Suitable to place in areas of difficult access.